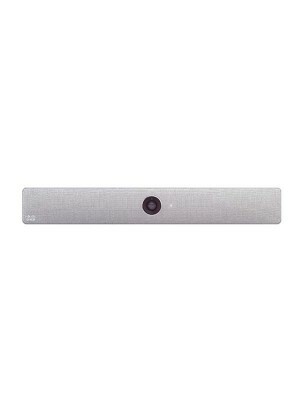 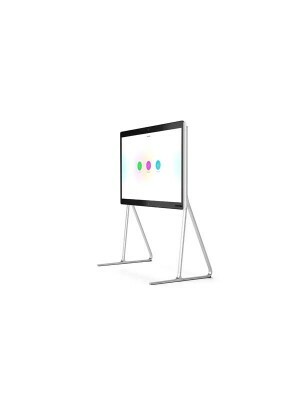 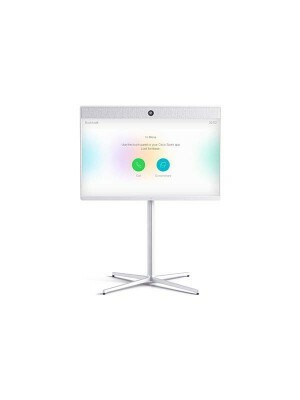 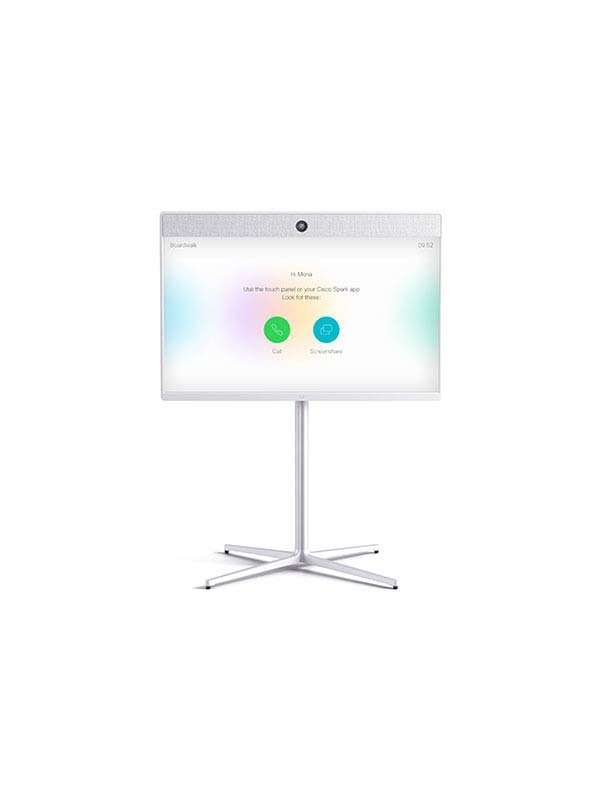 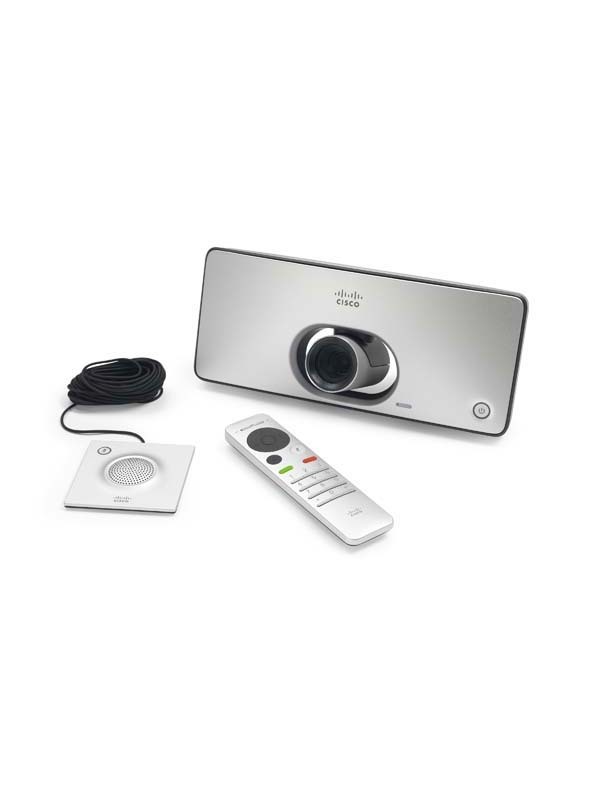 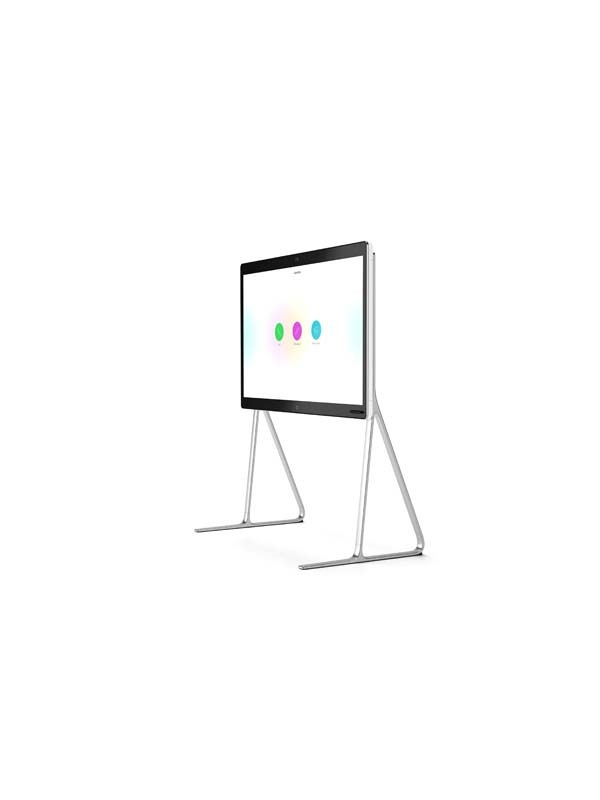 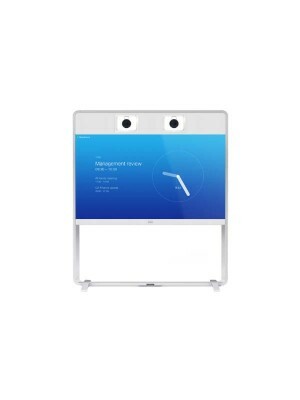 The Cisco TelePresence SX20 Quick Set (SX20 Quick Set) can transform any flat panel display into a sleek and powerful video conferencing system. 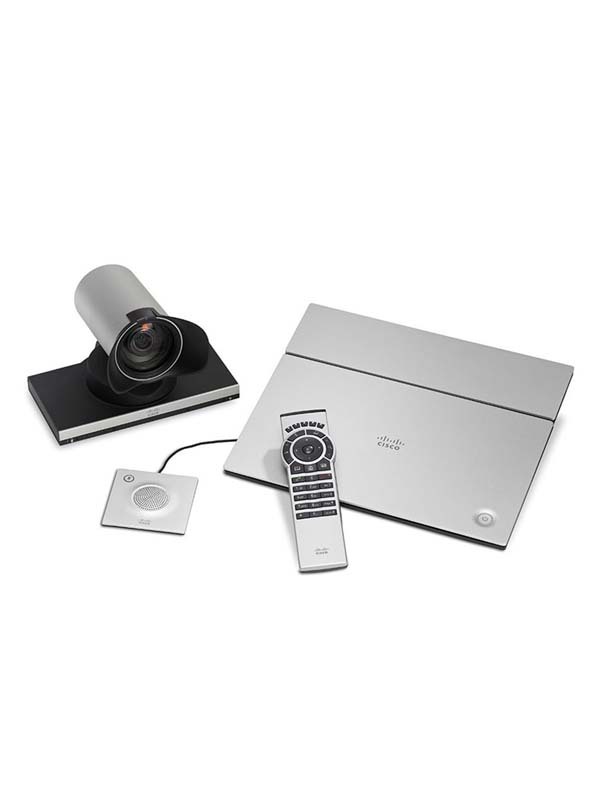 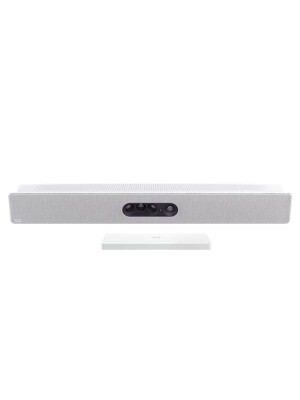 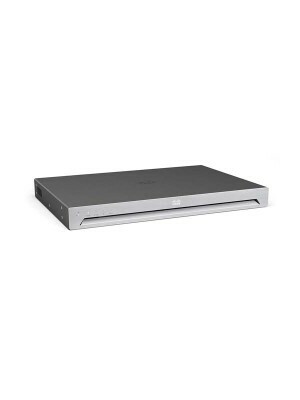 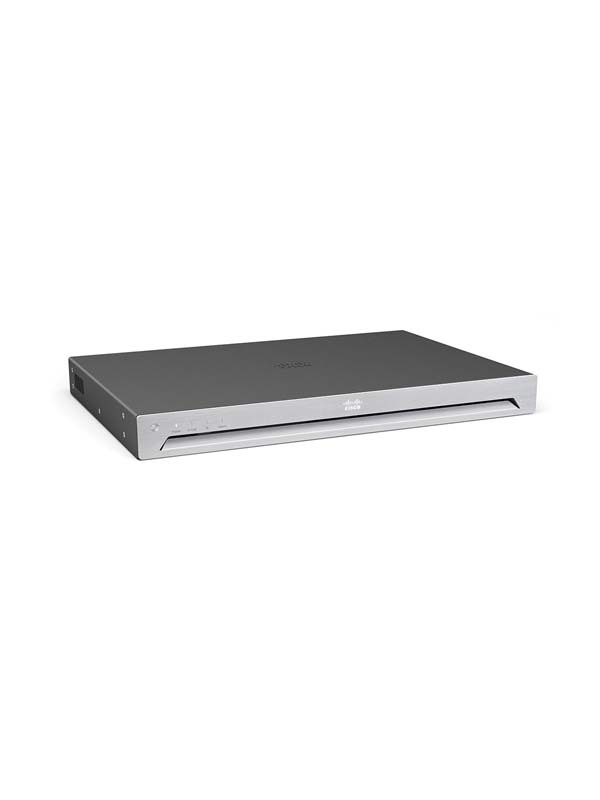 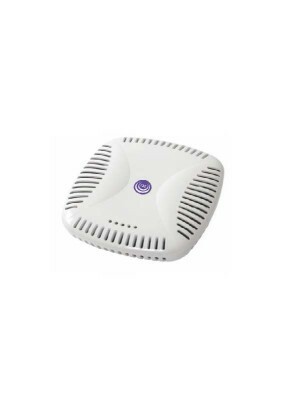 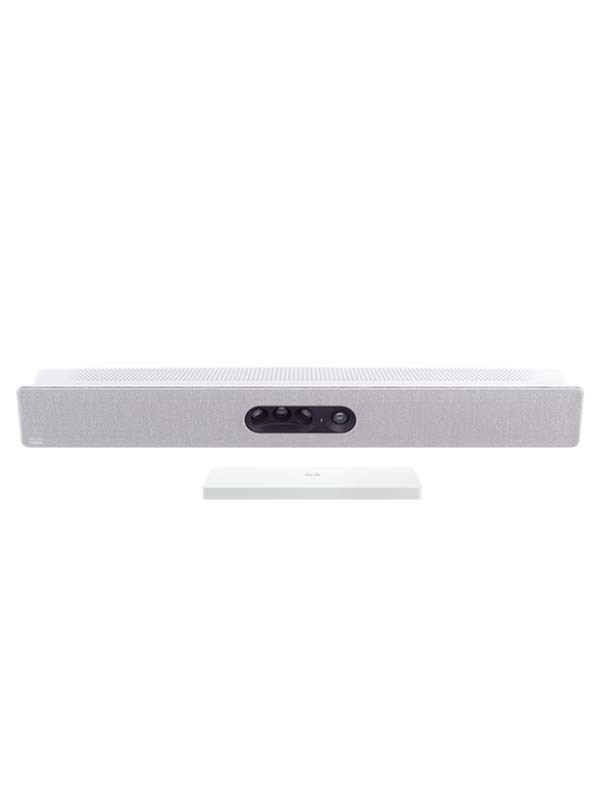 The SX20 Quick Set is designed to deliver high definition video and multiparty conferencing with the flexibility to accommodate various room size and configurations - all at a value price. 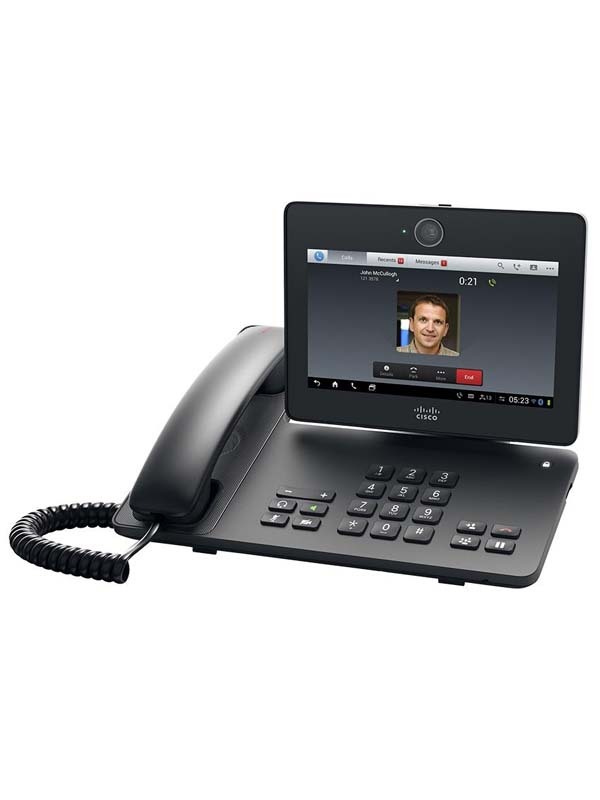 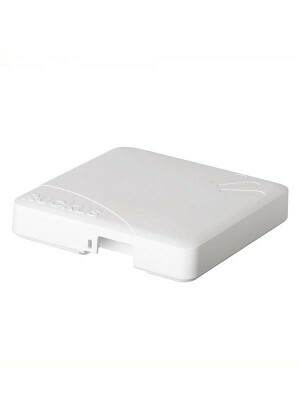 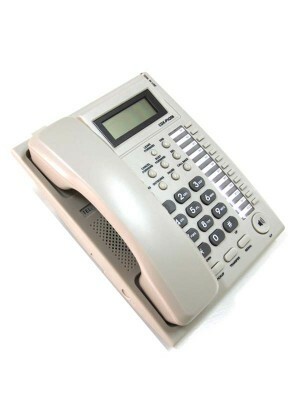 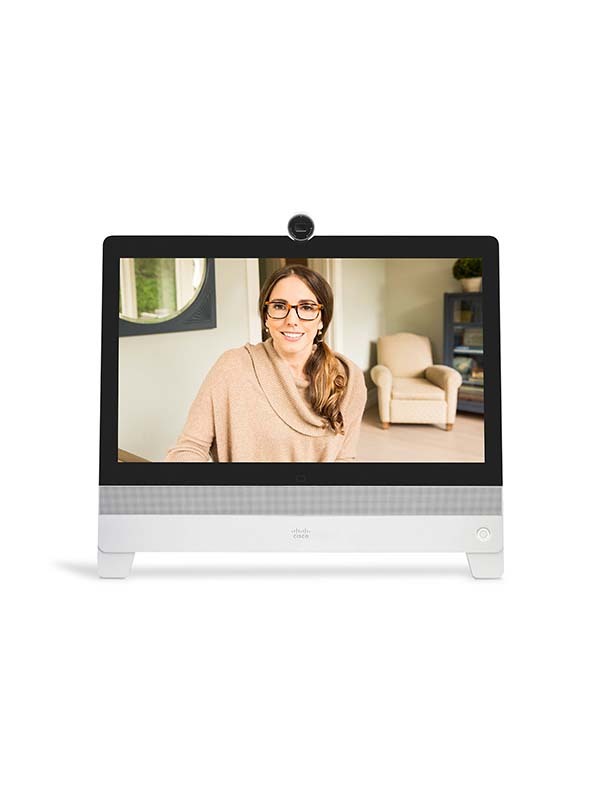 The SX20 Quick Set supports optional embedded multipoint support with Cisco TelePresence MultiSite technology, enabling users to add three additional participants to a video call. 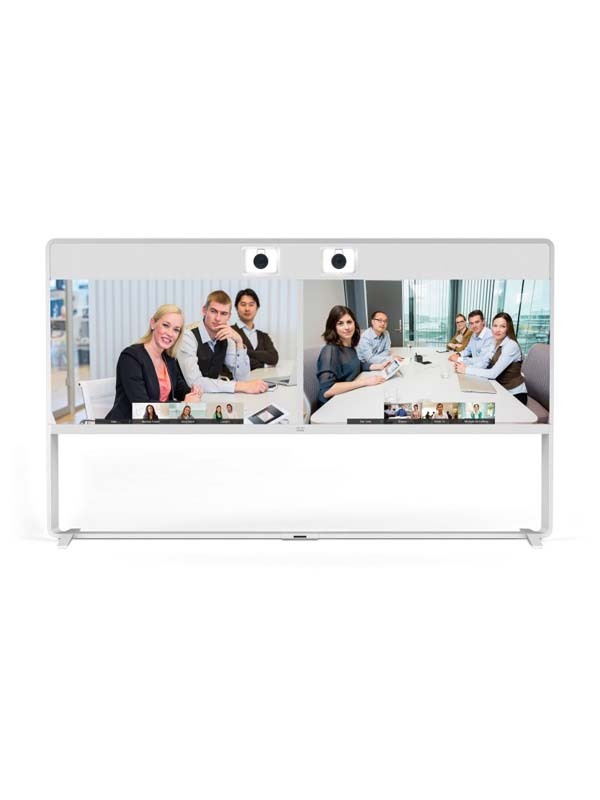 SX20 Quick Set combines a powerful codec, premium resolution of 1080p, two camera choices, and a dual-display feature in an easy-to-deploy and easy-to-use solution. 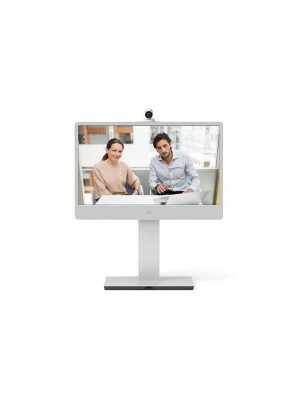 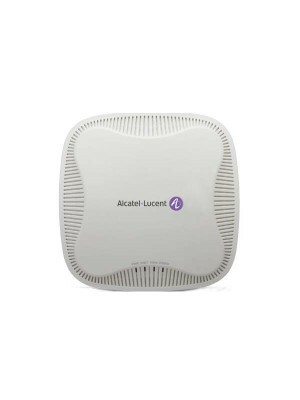 Whether you're a small business just getting started with telepresence or a large enterprise looking to expand your existing deployment, the SX20 Quick Set delivers the performance you would expect from more expensive systems - in a compact, feature-rich and affordable package. Now, the SX20 Quick Set supports cloud registration to Cisco Spark Services for even faster and more cost effective deployment. 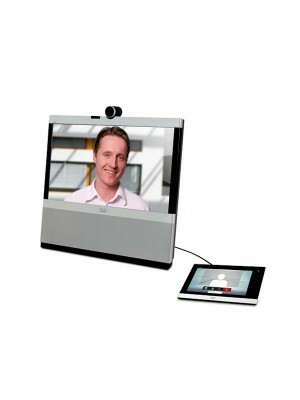 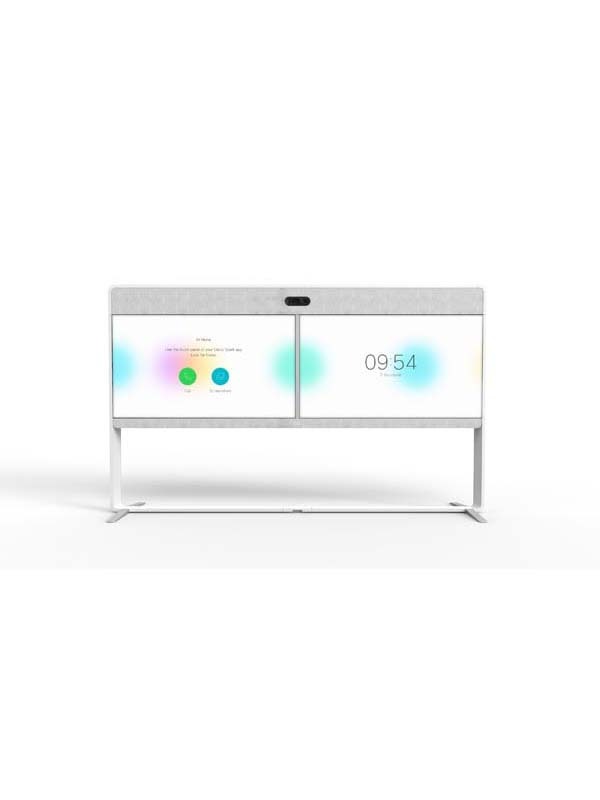 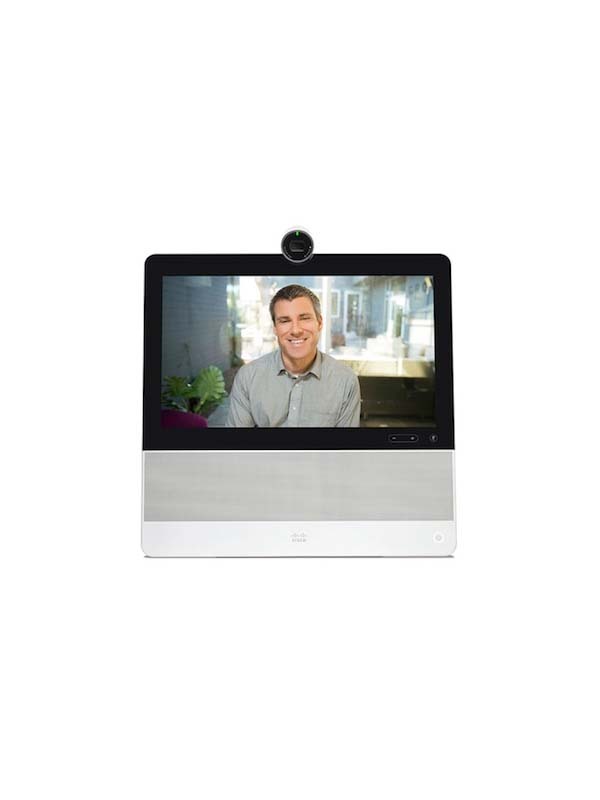 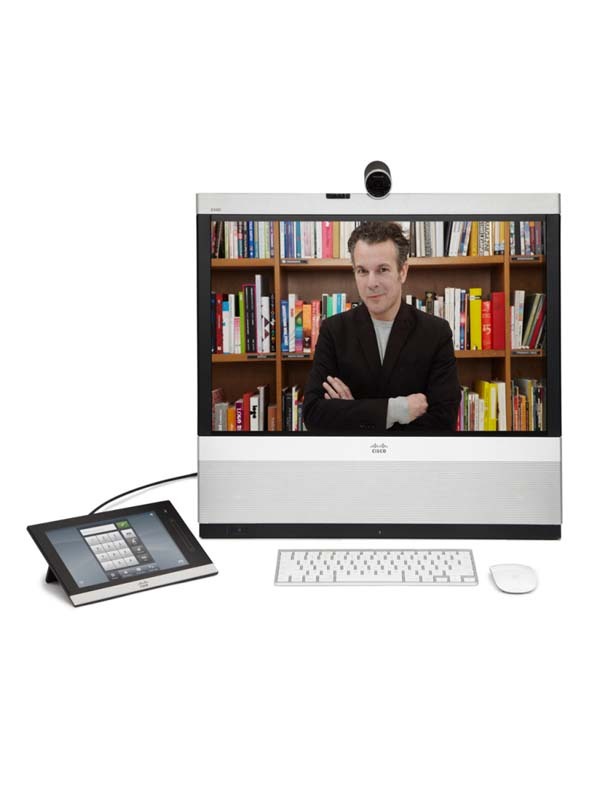 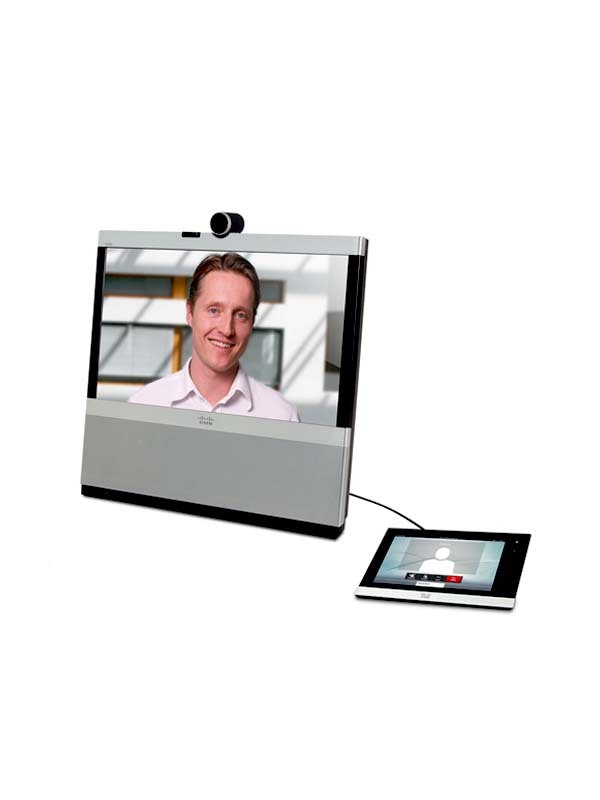 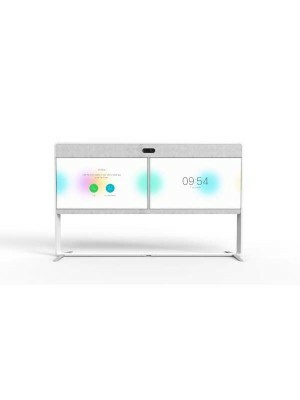 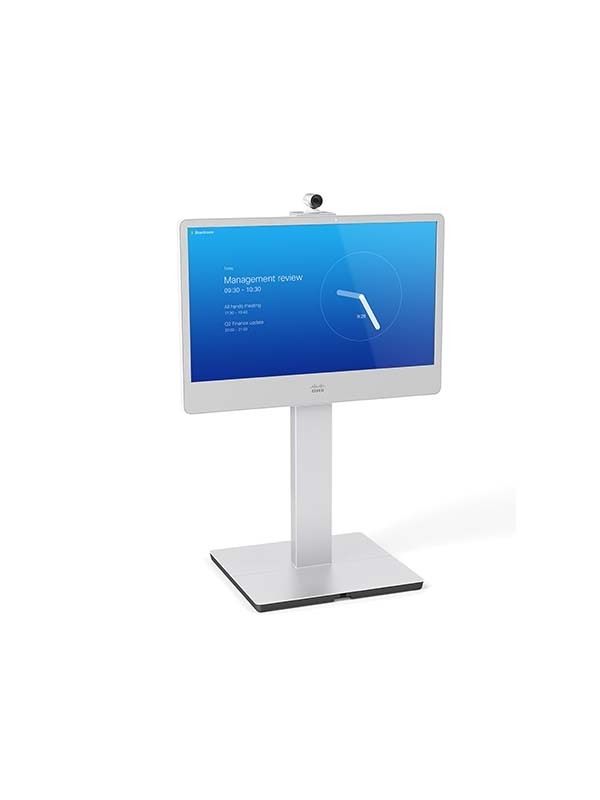 Cisco TelePresence SX20 Quick Set is designed to truly extend the power of in-person to everyone, everywhere.